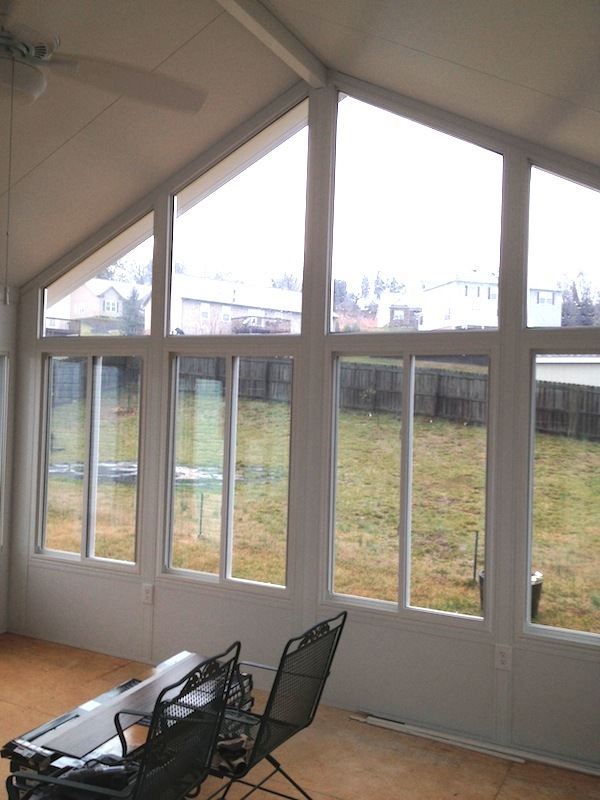 Triple Pane Windows are windows with three layers of glass – outer, middle and inner. The middle layer is generally surrounded by an inert gas like argon or krypton (or sometimes a mixture), which is trapped by the outer and inner panes. A triple pane window provides more insulation and is more energy efficient than the more common double pane window (or dual pane), not just because of the added barrier, but because this extra layer allows another surface to be given a low-emittance (Low-E) coating. Double Paned Windows consist of two facing glass panels set in a frame, separated by a small space ½ inch to ¾ inch (12.7 – 19.05 mm) wide. The void might be filled with air or nontoxic gasses like argon which can improve insulation. Decorative frames might also be installed between the glass panels to give the impression of individual style.